Hi all and Happy Christmas! My new game is out now "Caimsa's Christmas Challenge"
available to download from Google play store and amazon app store. Santa has lost all his presents for Christmas! Help Caimsa find them for Santa and save Christmas! 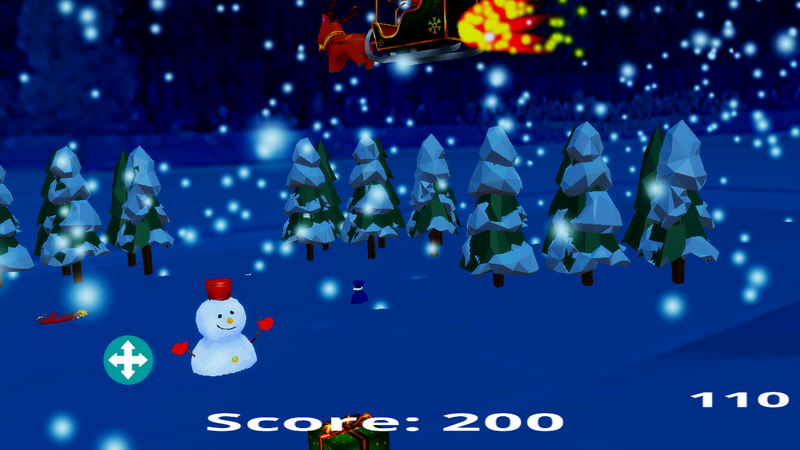 Collect as many presents as you can before Santa has to leave to deliver them to the Children of the world. Collect special presents to add more time. Be quick Santa has to get going! Two play modes "normal" and "augmented reality"
In normal mode you control Caimsa using the virtual joystick to run around and collect presents for Santa before the time runs out. 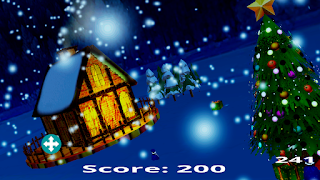 In Augmented Reality mode you use your device to look around for presents and touch them to collect them for Santa before the time runs out. AR mode requires an image to be downloaded and printed out on an A4 piece of paper. There is an AR setup screen in game and also help on my website (see below). If you download and play my game please rate it and leave a review as this helps me improve and develop more games. 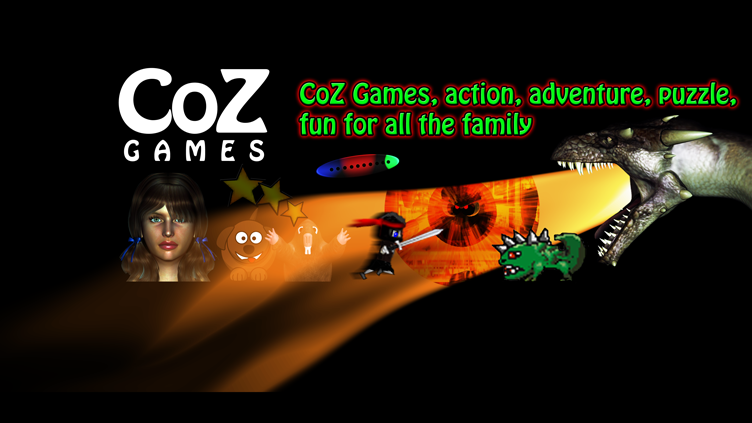 If you need help or have any feedback please use the form on my webstie www.cozgames.com to get in touch! Happy Christmas to all and an amazing new year!